Hi there, just a quick post with a little bit of what has been happening here. 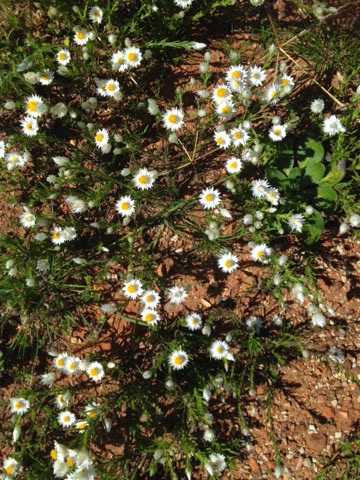 The weather has been beautiful, spring is so pretty....such a shame it doesn't last long! Summer seems to kick in a bit too early for me!! 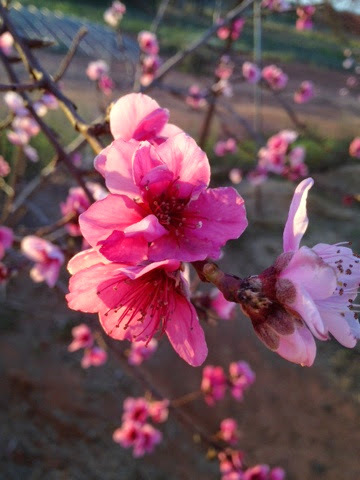 Peach blossom in our orchard...very happy bees here! 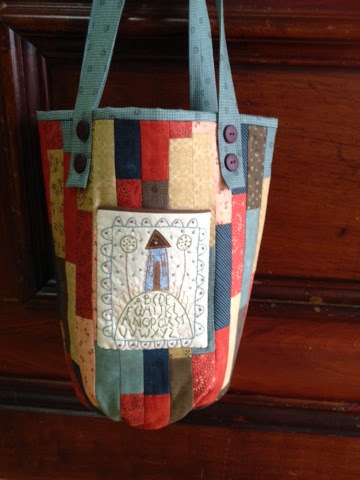 A bag that I just completed, pattern by The Home Patch. Have a lovely day ;) xo Suze. I could do with a longer Spring too! Gorgeous finish on your bag.